Before the Air Oscillate became his go-to performance sneaker, Pete Sampras never deviated from a singular tennis shoe style. As the story goes, Tinker Hatfield had to trick him into giving his new signature shoe a try. 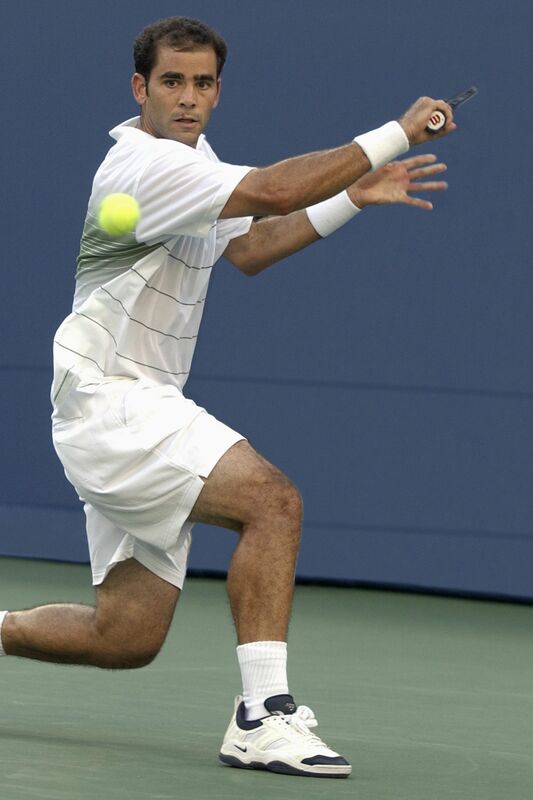 Once on his feet, however, Sampras wore the Air Oscillate for the rest of his historic career, including an epic win over Andre Agassi on 8 September 2002. That day, Sampras and the Oscillate went out just like all legends should—on top. The match took place in Flushing, NY, and served as an unforgettable showdown between two tennis titans. 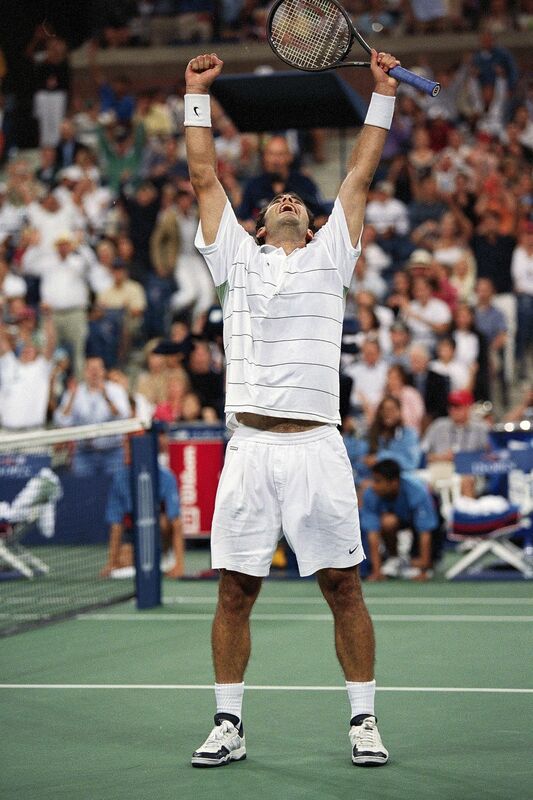 Capturing his fifth title, Sampras took down his ultimate rival, Andre Agassi, in four competitive sets. In addition, the match would prove to be the final time Sampras would ever compete in a tournament wearing the Air Oscillate—this time, an updated player exclusive. It would also be the last time Agassi and Sampras would battle for a title. Over a decade later, the Air Oscillate is back in celebration of both past and present icons who have dominated the court.